Nike has released not one, but two cross training shoes in the Metcon line for 2018. Let’s talk about the Nike Metcon DSX Flyknit 2. It’s now available online via Rogue Fitness. 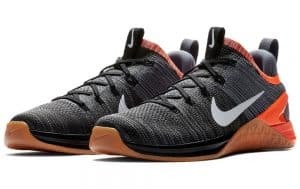 Look for good deals on the Nike Metcon DSX Flyknit 2 now, because as of December 5th Nike has released the Nike Metcon Flyknit 3 for 2019. Just remember, now that the Nike Metcon Flyknit 3 is released inventory of the Flyknit 2 will rapidly dwindle – and finding your size might be an issue. So, if you like the Flyknit 2 – time to get it NOW. 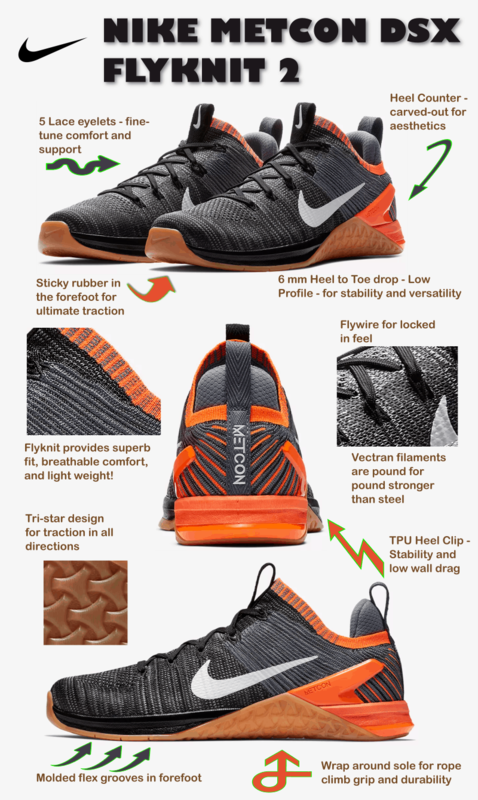 While we wait to get hands on experience with the Flyknit 3 – let’s talk about what makes the Flyknit2 such a great CrossFit shoe. 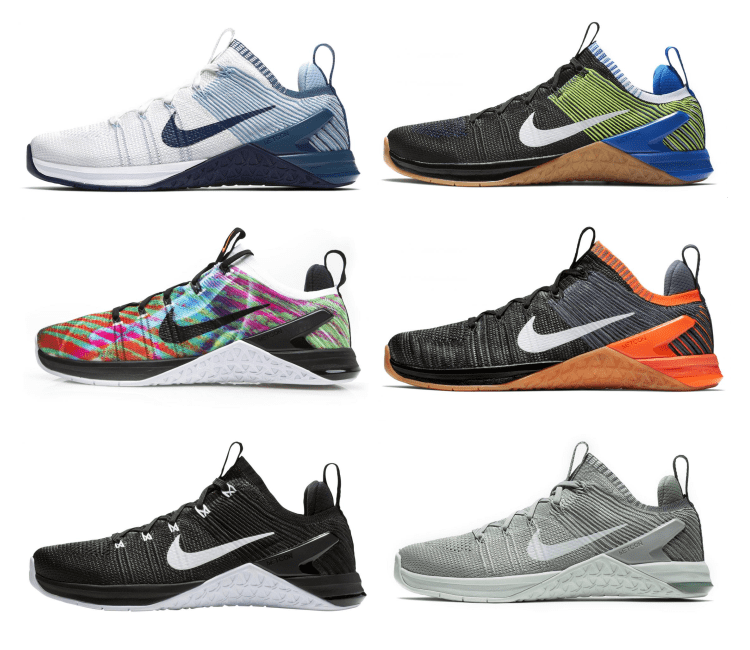 Nike’s cross training shoes for 2018 are known as the “Metcon” line. They are all intended to be versatile workout shoes – specifically for CrossFit-style, functional fitness training. 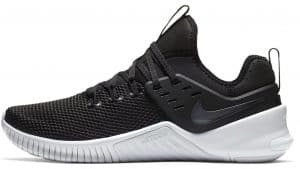 Neither is a pure weightlifting shoe, but rather durable and versatile training shoes that are designed for the rigors of functional fitness workouts – the WOD. 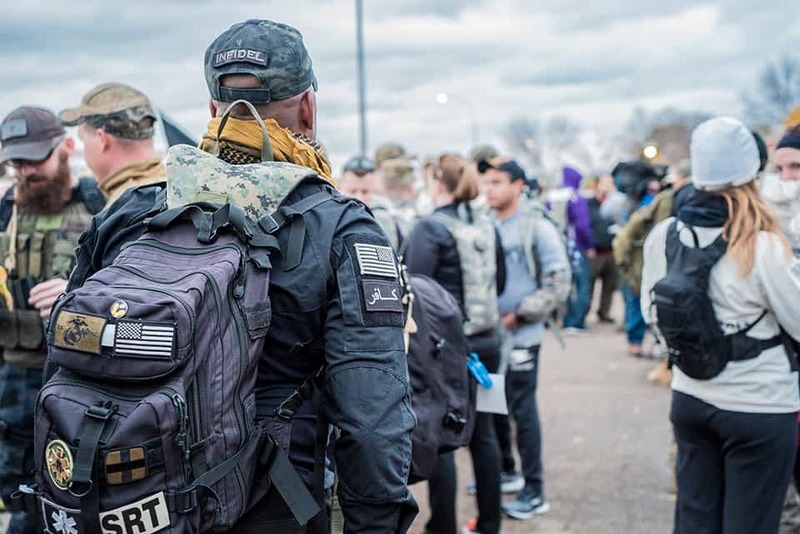 The WOD can include a variety of activities – sled pushes, box jumps, double-unders, rope climbs, sprints, distance runs, weight lifting and more. You have to be prepared for anything, and you need a shoe to match. Nike has designed both the Metcon DSX Flyknit 2 and the Metcon 4 to work for all those things. And both of them look good doing it. There’s a lot of common features across the Nike Metcon DSX Flyknit 2 and the Nike Metcon 4 – and that’s no accident. So let’s dive in and see what specifically makes the Flyknit special. 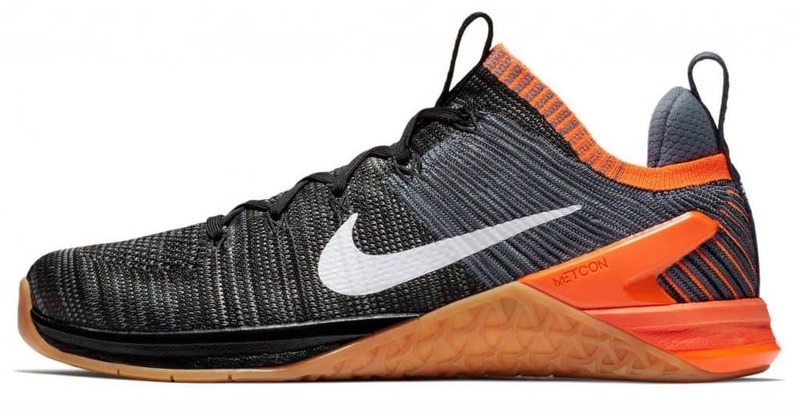 Nike Metcon DSX Flyknit 2 Release Date The Nike DSX Flyknit 2 cross training shoe is available now via Rogue Fitness. The Nike Metcon DSX Flyknit 2 shares a lot of common features with the Metcon 4. First, let’s talk about lifting weights. If you’ve reviewed our weightlifting and training shoes comparison, you know there are a few important points to understand. 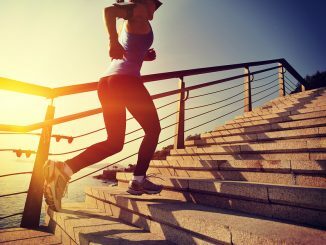 The main point is that purpose-built running shoes are not good at all for lifting heavy weight. Olympic lifts, squats, deadlifts, and all the other things we have to do with a heavy barbell just don’t mesh with a lot of shoe cushioning. And running shoes have a lot of thick padding in the heel and the midsole. A heavy lift in a running shoe is like trying to lift weights on a mattress. 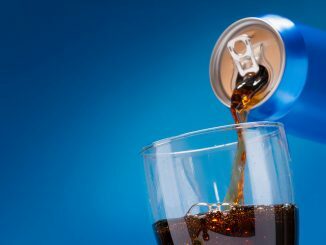 And it’s not just the “slow” lifts – the Olympic lifts aren’t any better – you don’t want to lose any power or momentum as you clean the weight. 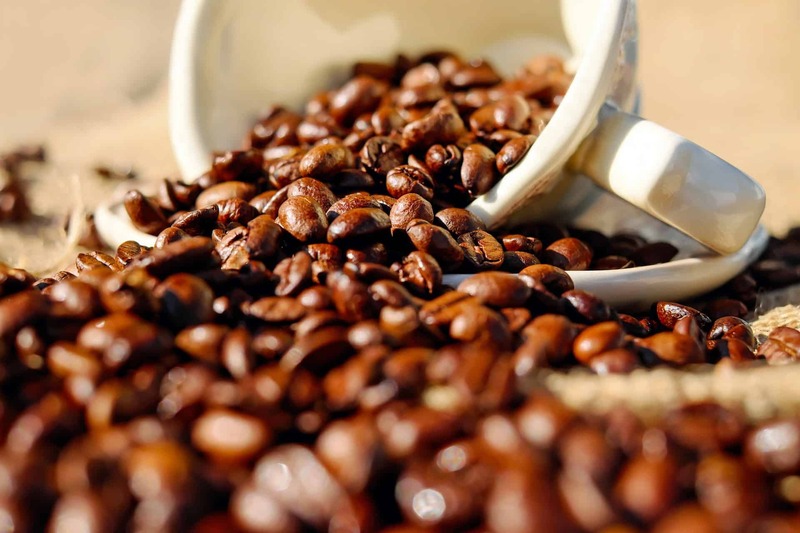 Not only is it inefficient – it’s an injury waiting to happen. Therefore, the Metcon line has a very firm, maximum support heel – for ultra-stability. In that regard these shoes are similar to weightlifting shoes – they have a very rigid heel. But if you’ve ever worn purpose built weightlifting shoes – you know you really can’t do much else but lift weights. They are heavy, have a skyscraper heel (sometimes .75″ tall or more), and generally a complete and utter lack of cushioning. They just aren’t made for absorbing impact. You certainly can’t run or jump in them. And so weightlifting shoes don’t work for the WOD. How does Nike solve the problem? By keeping the bare essentials of a good weightlifting shoe – a stable platform with a fairly rigid heel – but taking away the things that don’t help. The extreme heel elevation of a weightlifting shoe is great for minimizing ankle range of motion and making getting low on a squat or clean easy, but it really doesn’t help much in other situations. Nike Metcon 4 Heel Drop In comparison, the Nike Metcon 4 heel to toe drop is even less – it’s only 4 mm. In the DSX Flyknit 2 the “heel to toe drop” (meaning the difference in height between the toe and the heel) is only 6mm. That’s less than .25″. In shoe terms this is also known as “low profile”. And this is great for a midfoot landing – just what you need for box jumps, sprints, and runs. But we also need midsole cushioning and shock absorption for all the jumps, sprints, rope skipping, and fast movement we’ll be doing. The Metcon DSX Flyknit 2 has a dual-density, drop-in midsole for this purpose. 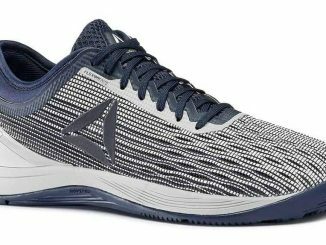 Reebok CrossFit Nano 8 Flexweave Reebok also has a cross training shoe for 2018 – the Reebok Nano 8. It’s built for exactly the same kind of workout use. A minimal heel to toe drop and rigid heel for weightlifting but enough traction, cushion, and flexibility to run, jump, skip, and cut. Flexibility is important as well. 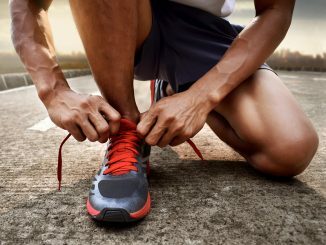 Rope skipping, running, jumping, and more all require a good deal of flexibility in the shoe. This is another area where the mid-sole helps, but there’s also pre-formed flex grooves in the forefoot area. 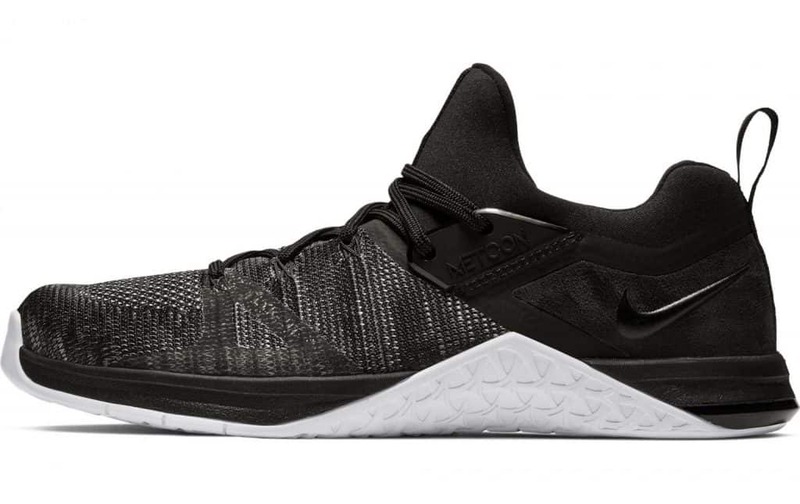 Here’s something else from a weightlifting shoe that the Metcon line doesn’t have – a midsole strap. But it’s got something just as good. Like the Metcon 4, the DSX Flyknit 2 utilizes Flywire technology – these are very lightweight (but tough) Vectran filaments that integrate with the laces. You can see them pretty clearly in the photos. 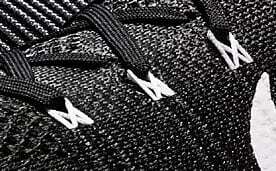 They are the strings with an almost thread-like appearance around the laces. These provide structure and support because those filaments run in a criss-cross fashion through the inside of the shoe. What does this do? When you tighten the laces it gives you a locked-in feel and a tight fit. By the way, those Vectran filaments are made from an advanced material that is pound for pound five times stronger than steel. Light-weight, but tough – durability is also a hallmark of the Metcon shoe line. Let’s take things down to the ground level. 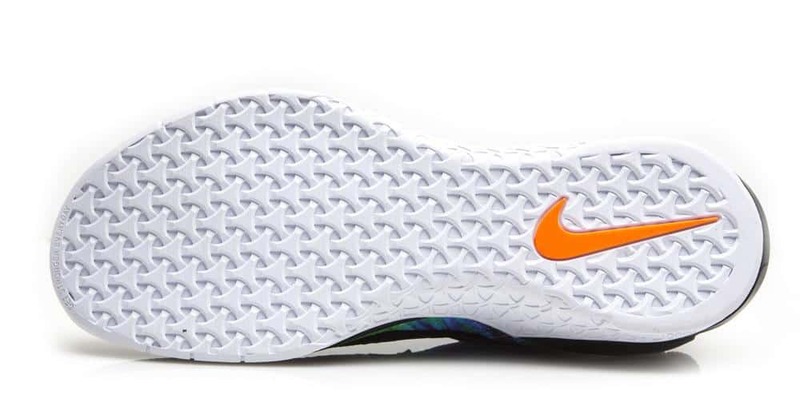 The outsole (more commonly called just the sole) shares with the Metcon 4 that same high-performance tri-star pattern – it gives you traction in all directions. The forefoot specifically has the stickiest rubber for precisely this reason as well. You can also see the pre-formed flex grooves we talked about earlier. You’ll notice also that the foot arch area of the shoe – precisely where you’d grip a rope during a climb – has a tough, wrap-around sole. This means you can do a lot of rope climbs – with minimal wear and tear on the shoe. 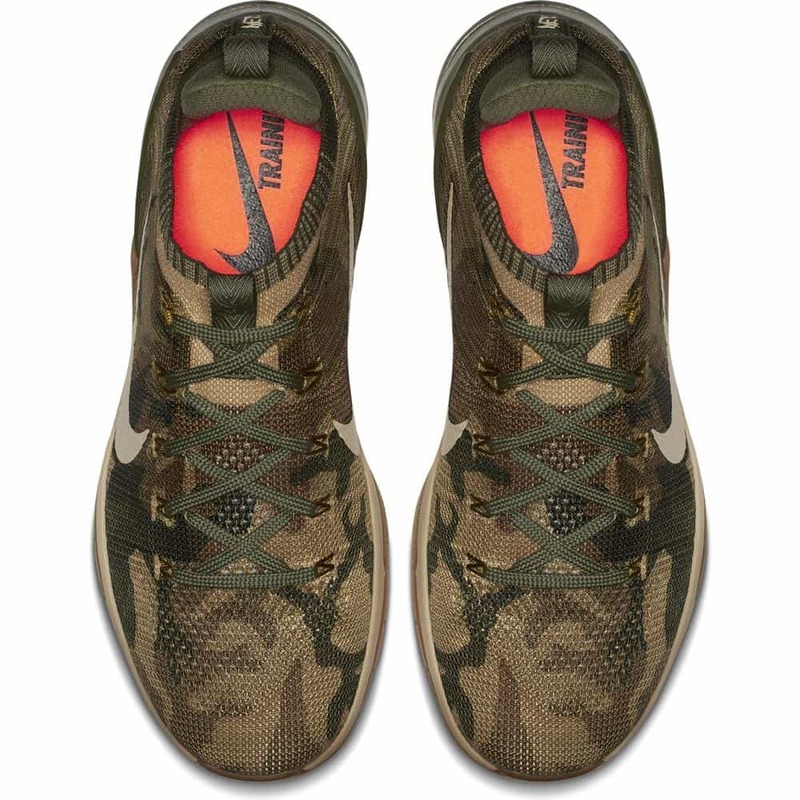 Also like the Metcon 4 – there’s a hard plastic (TPU – thermoplastic polyurethane) heel clip to help ensure stability. That’s part of the reason it’s there – the other is to help reduce drag on wall slides – such as during a handstand push up. It’s a tough but smooth material and keeps friction to a minimum. Flyknit is made entirely of polyester yarn in a precise knit construction process. Yarn and knitting – just like a pair of socks. 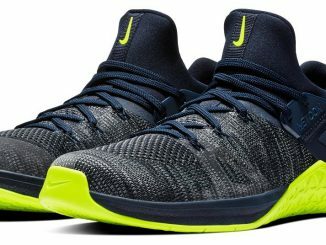 And so where the DSX Flyknit 2 starts to really stand out from the Metcon 4 – it’s lighter weight and has the very precise, sock-like fit provided by Flyknit. Coupled with the Flywire support described earlier, it’s a great fit and feel. 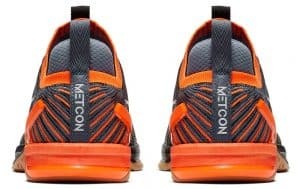 The Nike Free x Metcon is a new addition to the Metcon line. 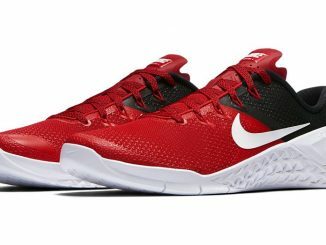 It’s a combination of the Metcon line (FlyWire, wrap around sole for rope climbs, breathable mesh upper, flex grooves, etc.) 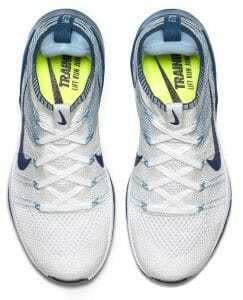 and marries them with features from the Nike Free line, which is a minimalist running shoe. Most importantly – this means significantly more cushioning in both the outsole and midsole. This is the shoe you want if you run more than lift. This is helpful in longer runs. This is accomplished via a soft foam midsole with a firmer carrier. It also uses an inner sleeve for sock-like fit. Many people also think this shoe is more comfortable for all-day wear. 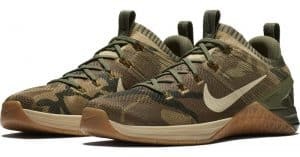 At first this sounds like a harsh criticism of the other models in the Metcon line – but remember that the Nike Metcon DSX Flyknit 2 and the Nike Metcon 4 are serious training shoes. Do you train all day? No – so don’t wear them all day. So, there you go. 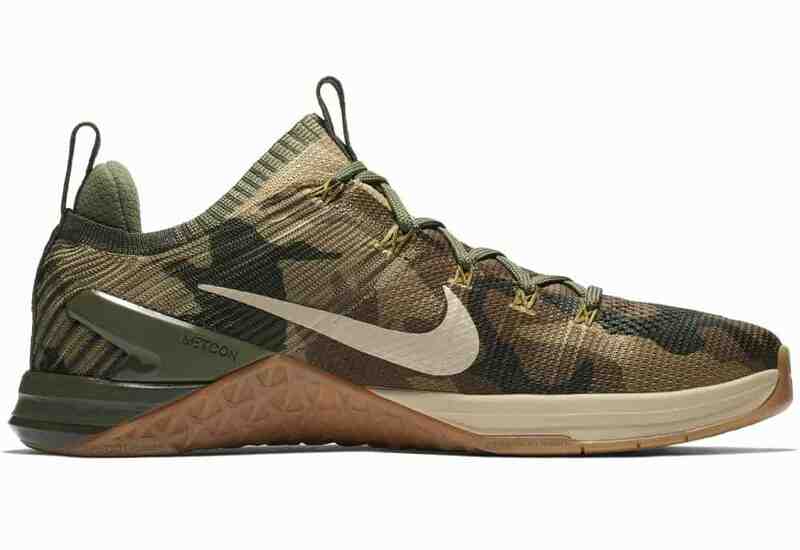 Nike has given us two great cross training shoes for 2018 based of the Metcon line. But they’ve made some real differences in the Metcon DSX Flyknit 2. It’s got a distinct feel and fit, thanks to Flyknit. You may also want to check out our review of the Nike Metcon Flyknit 3 and the Nike Free x Metcon. The Nike Metcon DSX Flyknit 2 leverages all the great features of the Nike 2018 Metcon line – low-profile, maximum support heel, flexibility, and traction. But if you prefer the Flyknit fit – a featherweight, sock-like fit – the DSX Flyknit 2 really stands out. The Nike Metcon DSX Flyknit 2 is competitively priced compared to other serious cross training shoes. 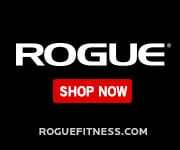 Why Rogue Fitness Products? 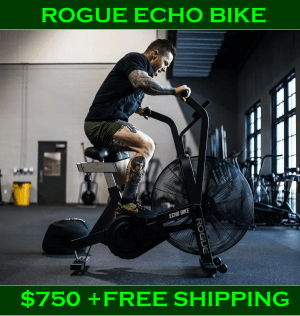 We’re a Rogue Fitness affiliate – so if you order equipment after clicking the links in this article we receive monetary compensation. But that’s not why we recommend Rogue. 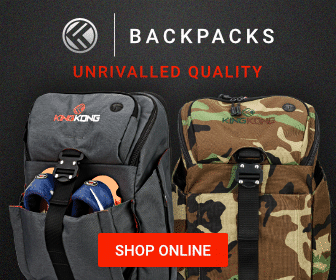 It’s because their equipment is tough, durable, well-made, and offers the “best of the best”. Their innovative designs and diversity of options make your training better – allowing you to reach your personal goals faster. And that’s why we love them. Nike Metcon DSX Flyknit 2 product photos are courtesy of Nike. Some product imagery on this page is property of Rogue Fitness and provided by Rogue Fitness.